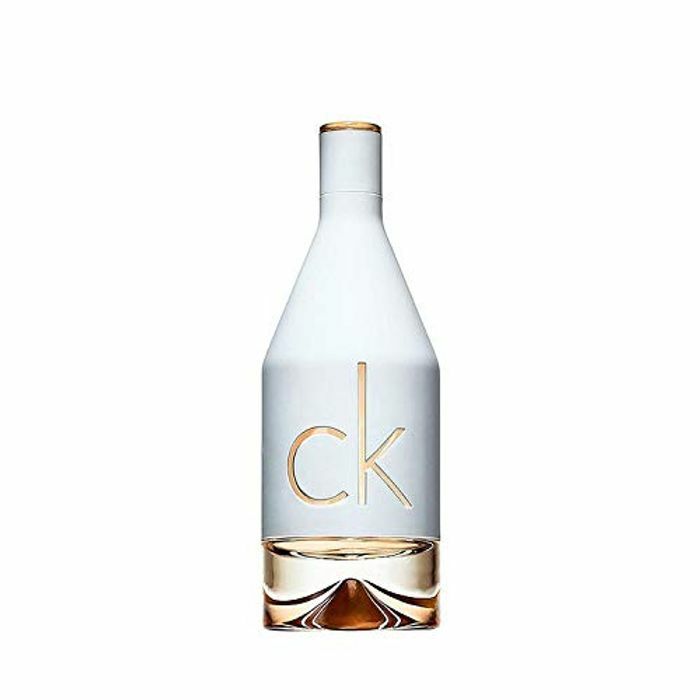 CKIN2U for women by Calvin Klein opens with a burst of pink grapefruit fizz and a surge of mouth-watering sugar orchid. Lit from within, neon amber rushes throughout. The base of the perfume is flush with seduction, satisfaction, and a lingering afterglow.